Our refrigerated vehicles are perfectly suitable for the transport of frozen items. Since we can cool our trailers even further, from 0 to -25 degrees Celsius, they are also highly suitable for transport of frozen items such as frozen packaged meat or vacuum packaged fish, ice cream, bread and any other items you can think of that require deep-frozen transport. The handling of deep-frozen food requires experience and the proper certification. 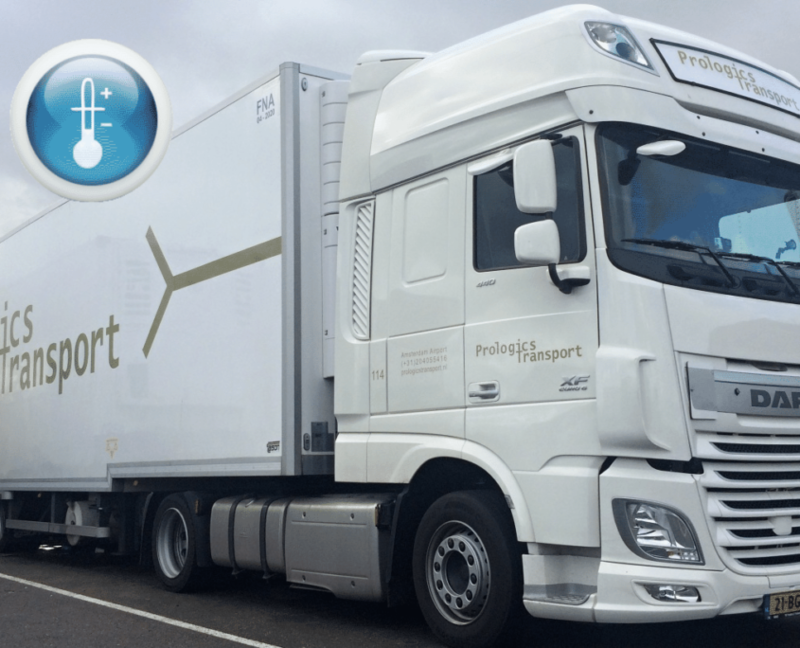 Prologics Transport is considered a frontrunner in viagra online usa this field and scores high in relation to competitors in the world of transport..
With our HACCP certificate, we comply with all the requirements and standards for the transport of food and food safety. We only work with responsible, well-trained drivers and employees who all work according to the philosophy of Prologics Transport. We are continuously striving and investing to constantly improve our services.